The PIHC Education subgroup is part of a high action-impact working group that works to raise awareness of PIH Canada and the current opportunities present in the global health landscape. Members work together to complete tasks that are academic in nature, including submitting articles to various journals and writing global health themed blog entries ... like the one below! February 20th marked the 10th annual Social Justice Day! From day one, Partners In Health has taken a social justice approach to global health. As Jon Shaffer, Senior Strategist for PIH Engage puts it: “For PIH Co-founder Dr. Paul Farmer, social justice means providing a preferential option for the poor in health care. For us, this means that the poor and their interests should always be the top priority in all our efforts. We take this approach because it is a moral imperative, but also because it makes good epidemiological sense. Those who live in the throes of extreme poverty bear the brunt of ill health and preventable disease." 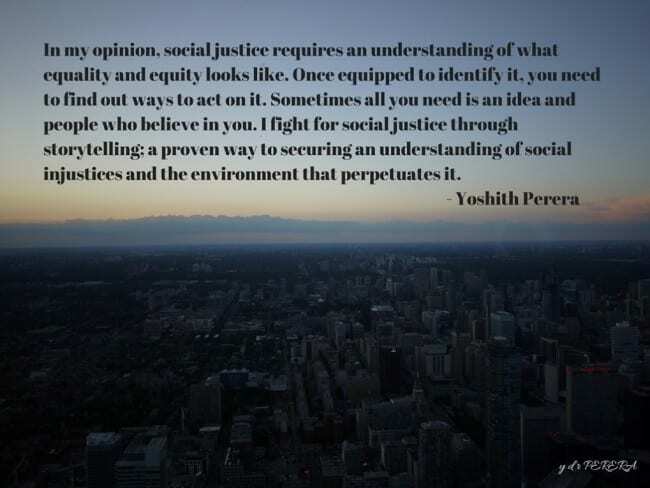 Want to share your social justice story? Add your voice to the ongoing conversation of social justice, health equity, and health as a human right by tweeting to @PIH_Canada. Want to be a part of a team that is working to help strengthen the growing movement for health as a human right? If you’re interested in learning more about the work of the PIHC WG and/or are interested in becoming involved, feel free to contact Raksha Sule, at sule.raksha@gmail.com.